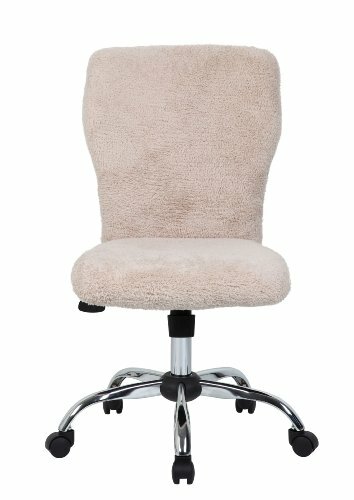 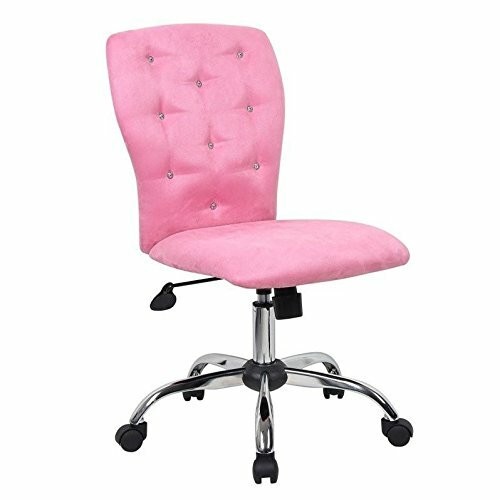 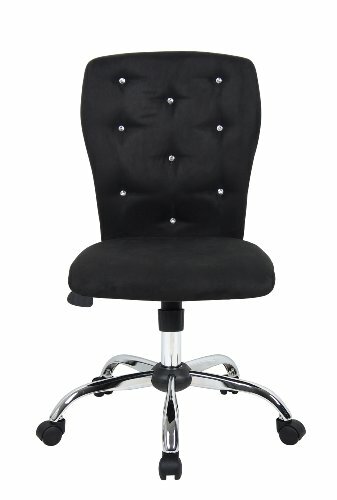 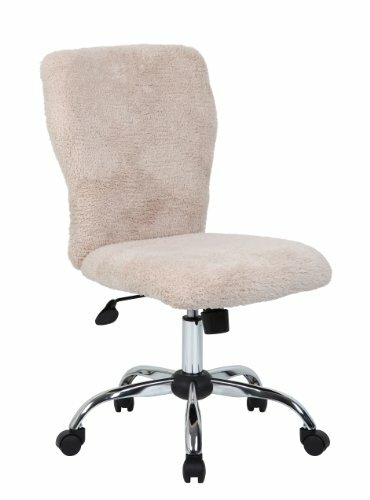 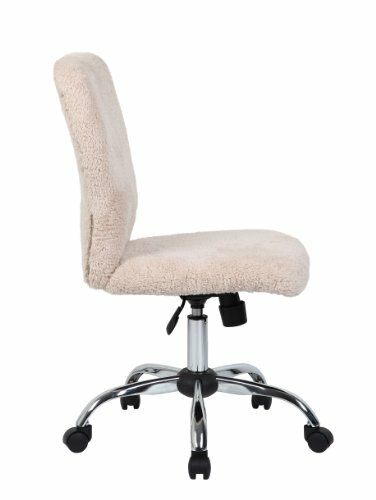 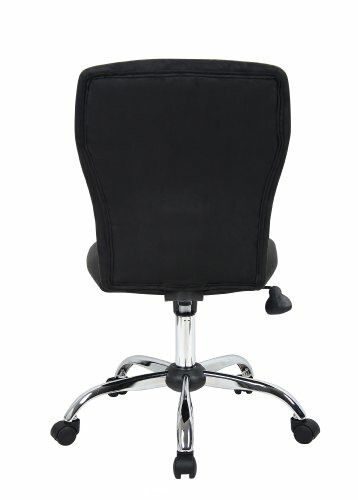 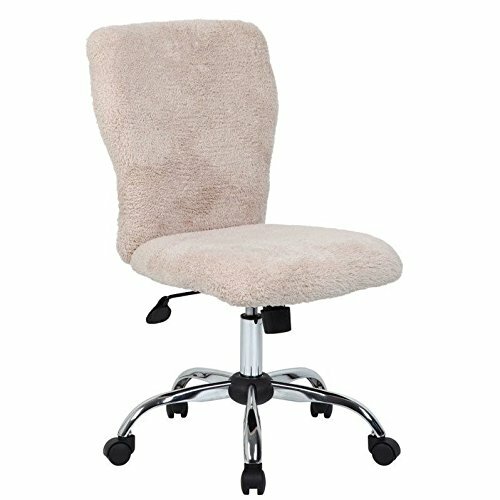 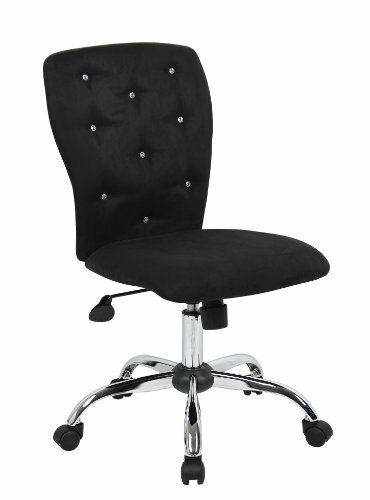 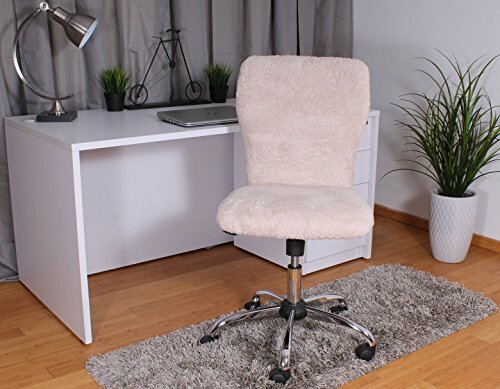 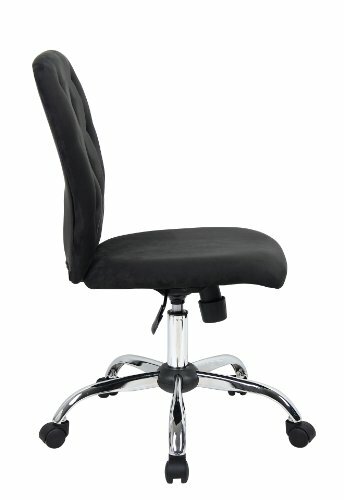 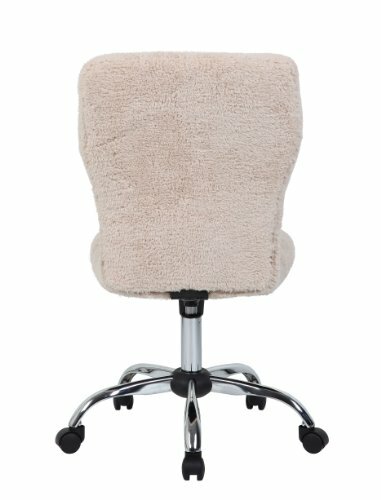 15% off Boss Office modern office chairs. 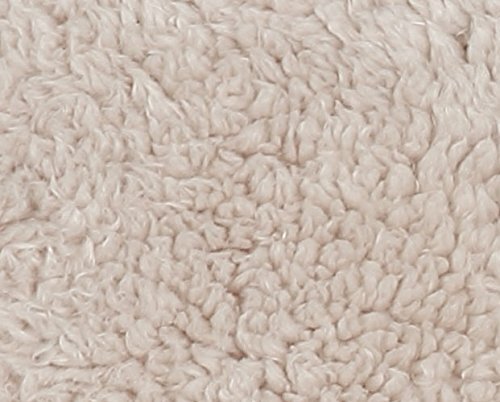 Available now through 11/6, while supplies last. 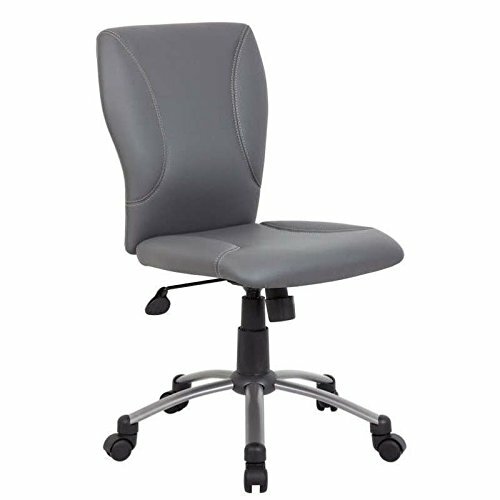 Beautifully upholstered in Grey CaressoftPlus?